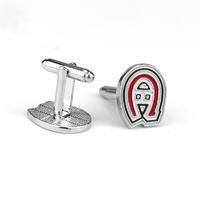 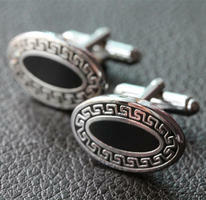 Africana Suez Cufflinks are unique in our eshop. 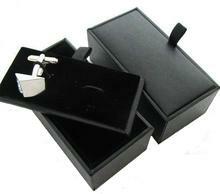 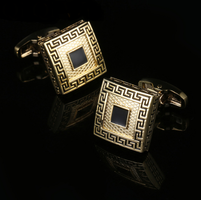 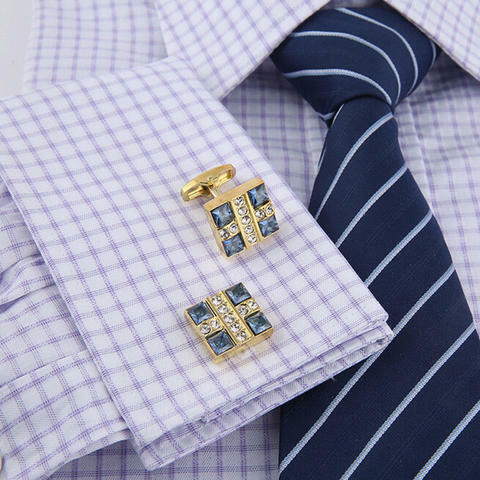 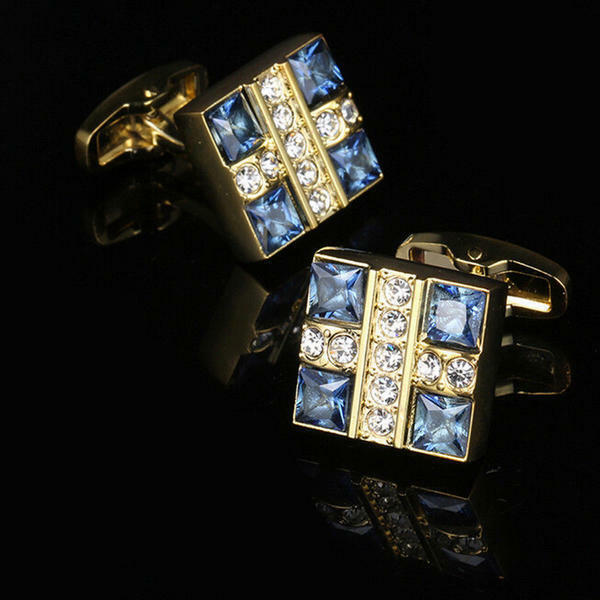 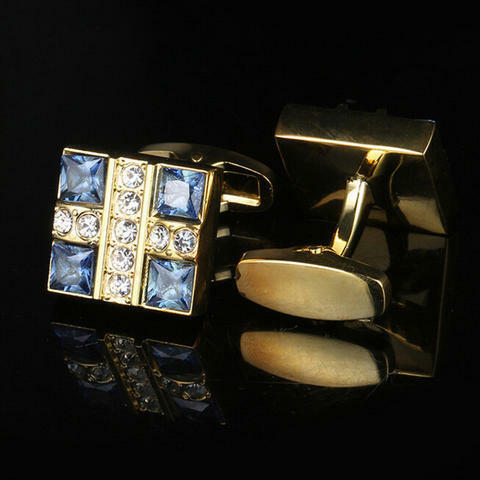 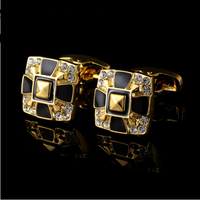 Cufflinks are golden colored and square in shape. But what is completely done is a pattern. 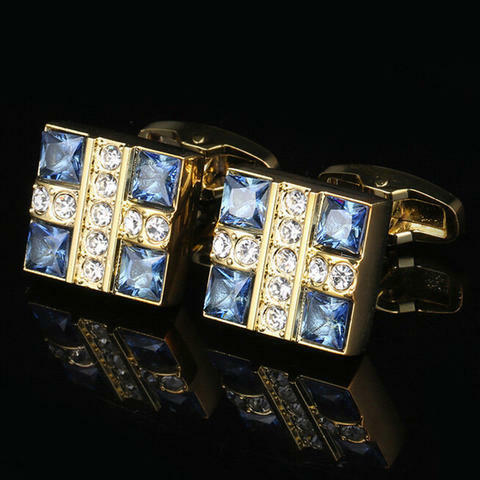 At the front, the cuff is fitted with four blue stones in the corners, and in the center there are white stones (9 stones) in the shape of a cross.